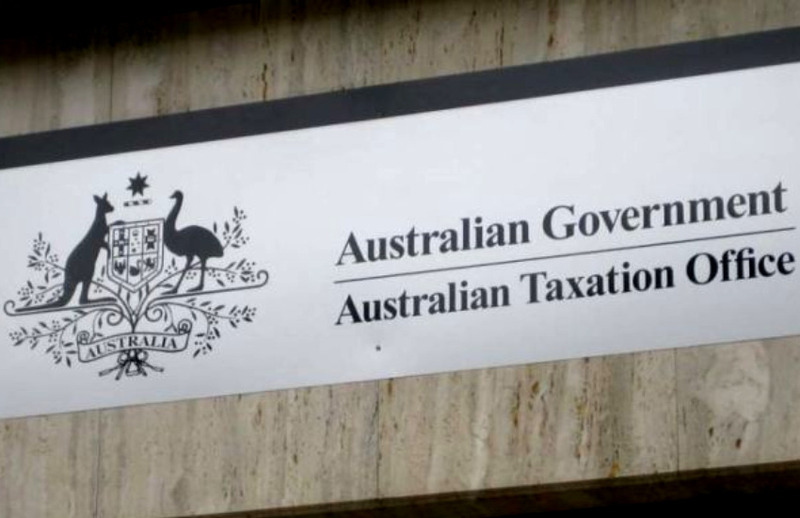 As part of its latest software release, Class has introduced some key updates for meeting the new ATO guidelines around claiming ECPI for the 2017/18 income year onwards. Class said the new ATO guidelines bring significant changes to the current industry practice of how ECPI is calculated across a financial year. “For the financial year ended on 30 June 2018 onwards, a fund must use both the segregated method for the period while it is in 100 per cent pension phase, and the unsegregated method (for any periods where it is in a mix of both pension and accumulation phase),” Class explained. The previous approach, Class explained, was to apply either the segregated or unsegregated method across an entire year. “The new guidelines mean that trustees now have additional record keeping requirements, and potentially need to keep track of several accounting periods in a year to claim ECPI correctly,” the software provider explained. The actuaries who perform the ECPI calculations have worked together to define a new data standard. In this latest release, Class Super has updated period update algorithms, ECPI calculations, and now supports the new data standard for integrated actuarial certificate providers. Class chief executive Kevin Bungard said it is critical that administrators and the trustees of funds with pensions understand the new rules and apply the ECPI percentage correctly. “It is hard to see how funds being administered manually will meet the new requirements, especially on top of all the other super reform obligations,” said Mr Bungard.